EXCLUSIVE: The NSW Government decided not to proceed with increasing capacity for Sydney Trains on the Western Line instead proceeding to reintroduce motorway tolls on the M4 WestConnex. 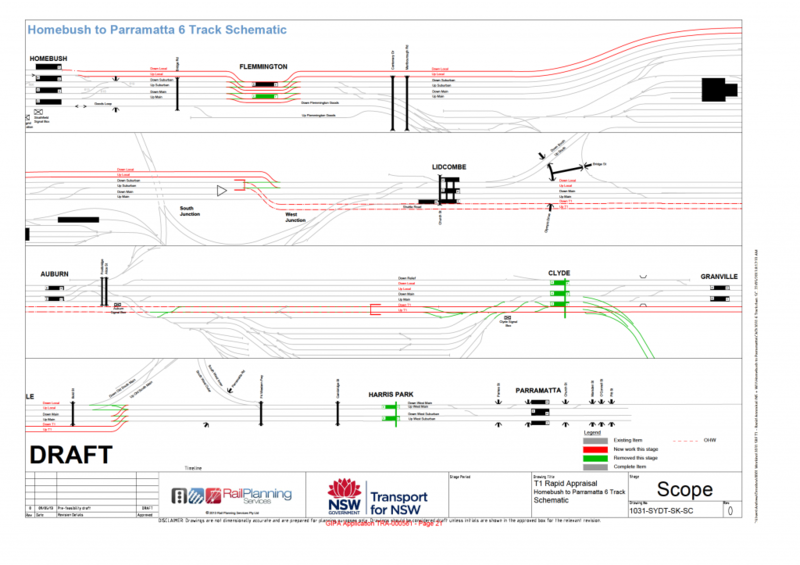 A Restore Inner West Line investigation can reveal that draft plans were produced by Transport for NSW in July 2013 to build additional tracks between Strathfield and Parramatta. The document marked ‘Cabinet in Confidence’ highlights the need for 2 new tracks on the Western Line. Such sextuplication of the railway was necessary to “meet the forecast passenger increase in 2036”. 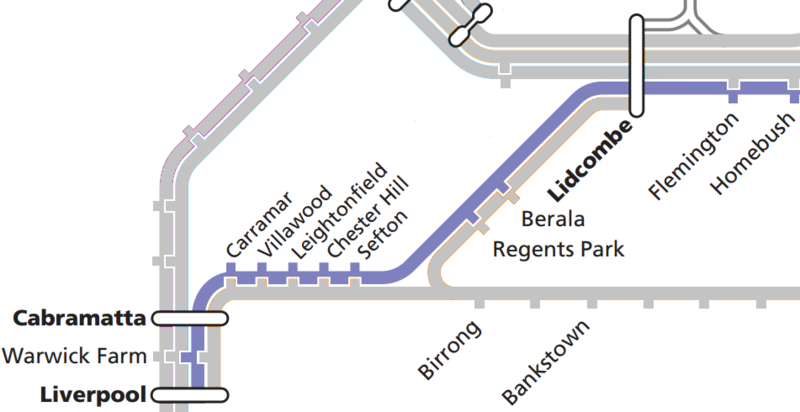 Plans for additional tracks on the Western Line were abandoned by mid-2014 with the Flemington Station upgrade proceeding without allowance for additional tracks. 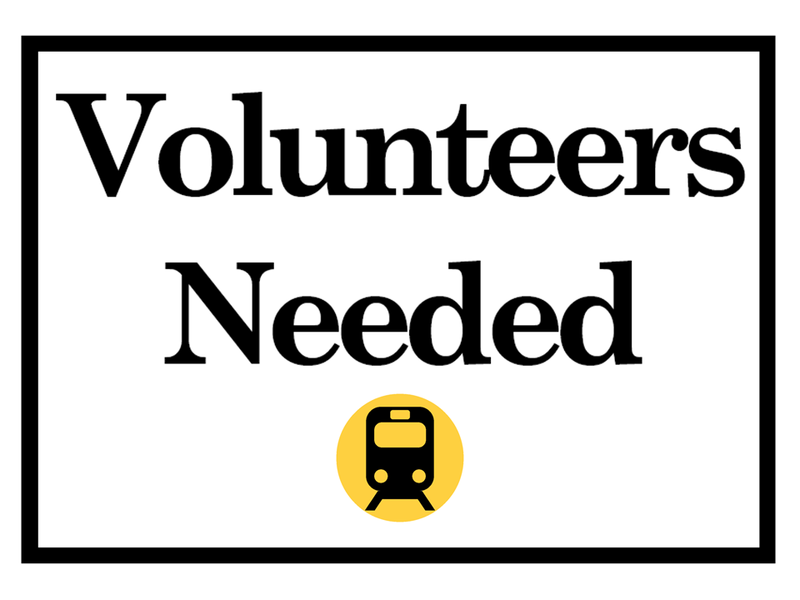 Although adequate capacity exists for Inner West Line trains to operate on the Liverpool (and Bankstown) to City via Regents Park route, the additional tracks would allow for a dedicated path between Homebush and Lidcombe. Inner West Line trains were cut at Homebush in 2013 removing services to Liverpool and Bankstown. Transport for NSW has confirmed that the additional tracks on the Western Line do not form part of the NSW Government’s plans. The M4 was upgraded with re-introduced tolls from Homebush to Parramatta instead of the Western Line parallel to motorway. 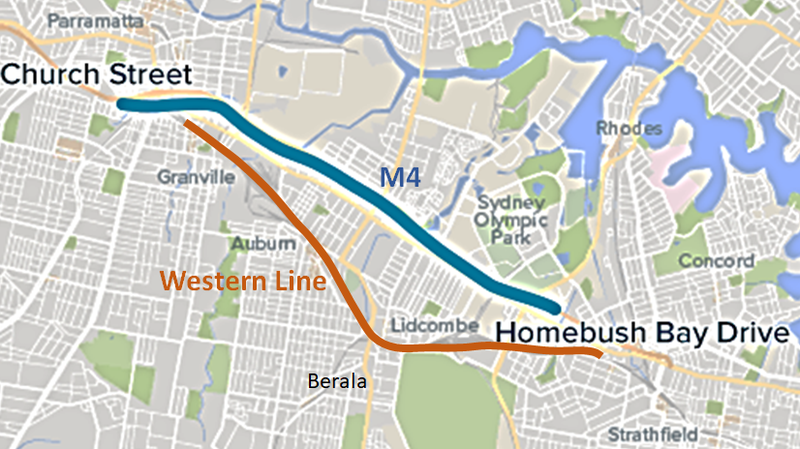 Another NSW Goverment report into WestConnex – M4 Widening from September 2013 indicates that changes to train services on the Western Line “may result in increased patronage for trips in the M4 Motorway”. 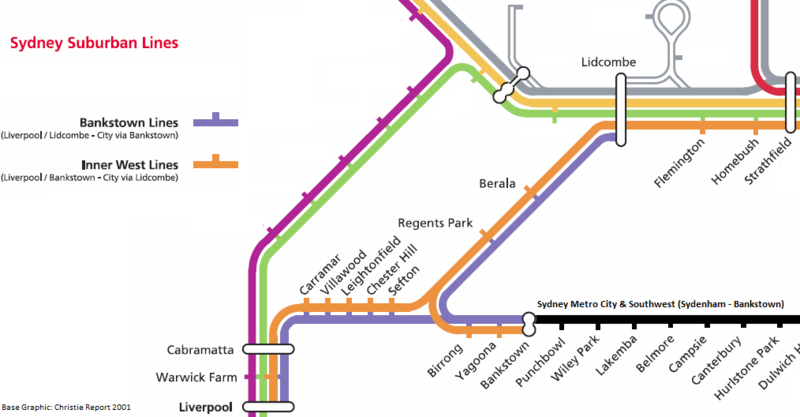 The WestConnex – M4 Widening’s State Significant Infrastructure Application Report also quotes the NSW Government’s Sydney Rail Future plan from 2012 as reasons for the changes to Western Line train services. Tolls on the M4 were re-introduced in August 2017 less than 3 months before November’s changes to the Sydney Trains timetable that removed express services from Lidcombe, Auburn, Clyde, Granville and Harris Park stations. Sydney Trains staff has informed us that the 2017 timetable change has resulted in a lack of capacity on the Western Line for express trains to stop at Lidcombe, Auburn, Clyde, Granville and Harris Park stations. The Transport Minister has refused multiple requests for comment about the abandoned Western Line upgrades in favour of tolls on the M4 WestConnex. The ‘Restore Inner West Line’ campaign opposes the 2013 (cut at Homebush) and 2017 (removal of fast trains from Lidcombe, Auburn, Clyde, Granville, Harris Park) timetable changes and calls for the sextuplication of the Western Line between Homebush to Granville and the restoration of Liverpool (and Bansktown) to City via Regents Park services.